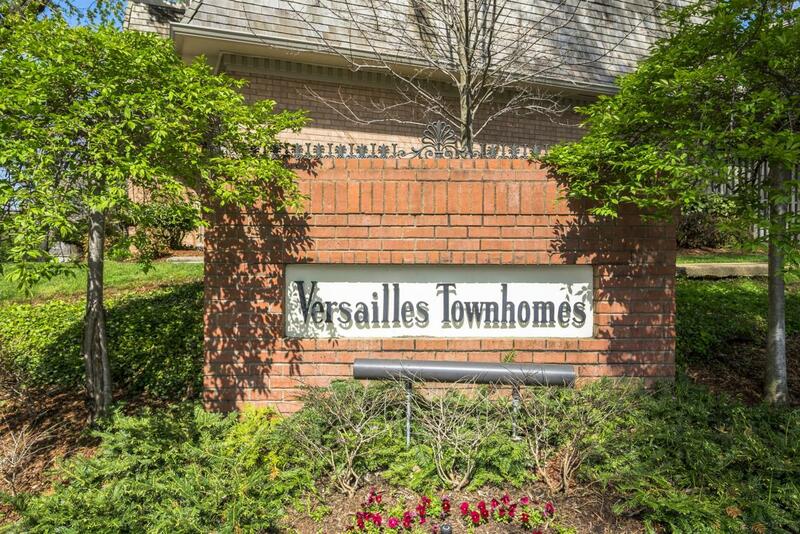 3000 Hillsboro Pike Apt 47, Nashville, TN 37215 (MLS #1917352) :: Maples Realty and Auction Co. 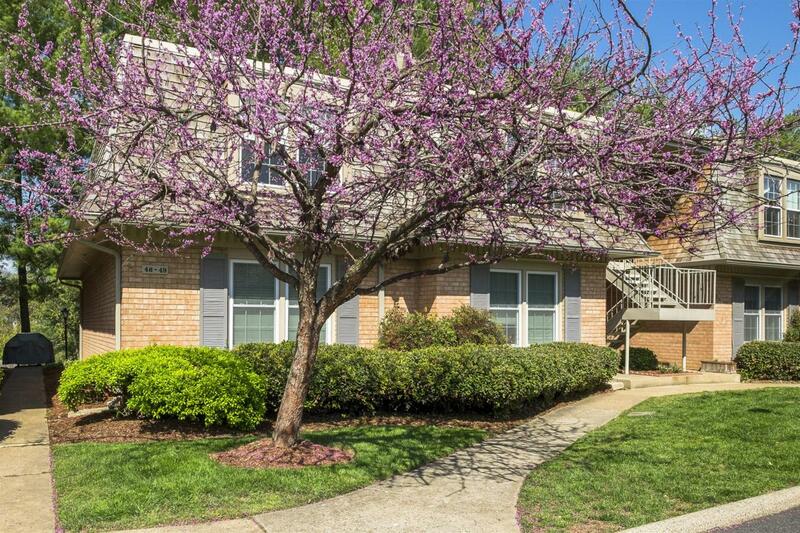 Updated 2nd floor condo overlooking the pool area in the heart of Green Hills! 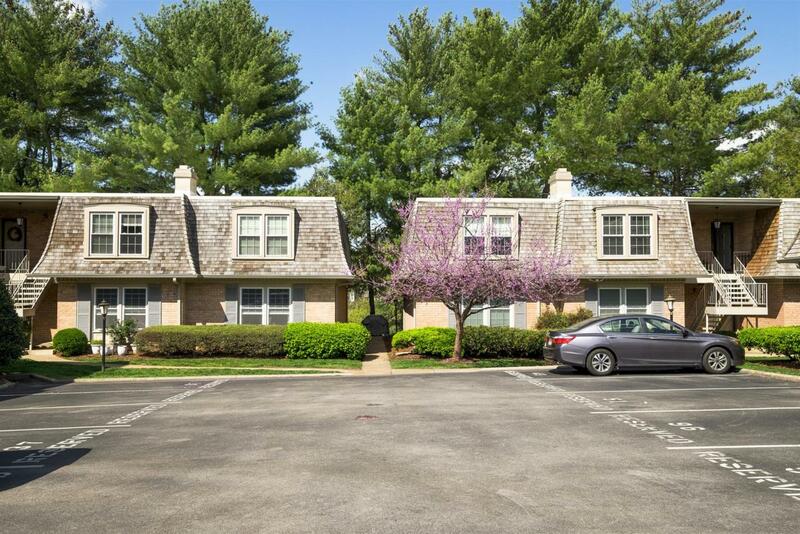 Convenient location on tucked-away wooded hillside. 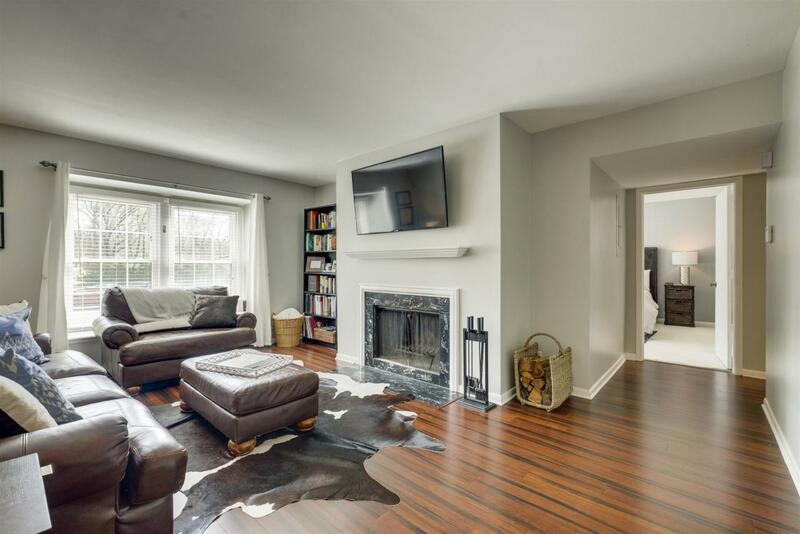 Wood floors, granite counters, WB fireplace, renovated master bath with double vanity and custom tiling, bright sunroom with new windows, tons of storage and utility room, unique bay windows for sitting or displays.